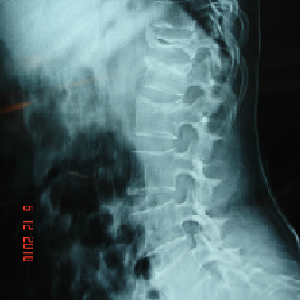 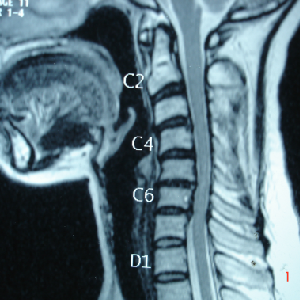 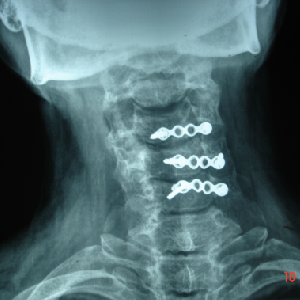 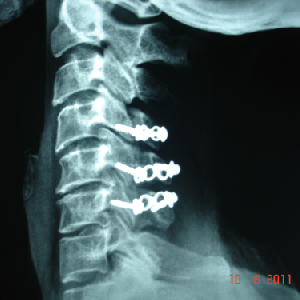 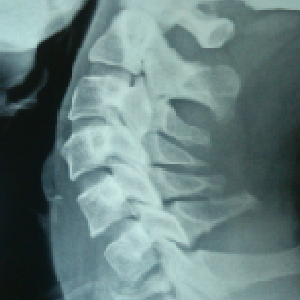 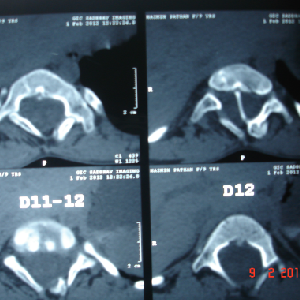 Generally cervical myelopathy with kyphotic cervical slpine is treated with anterior decompression and fusion. 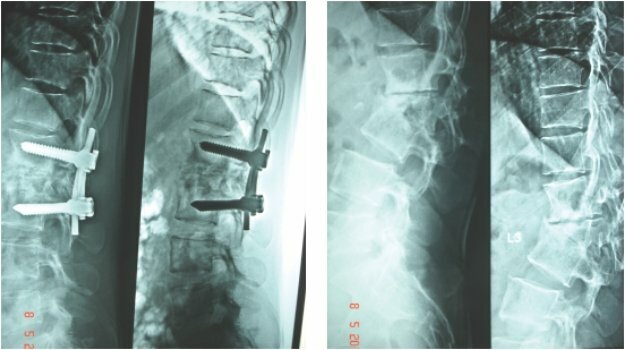 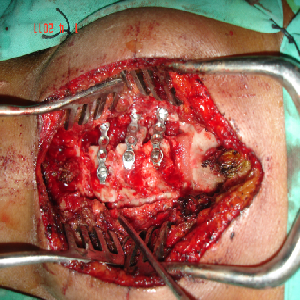 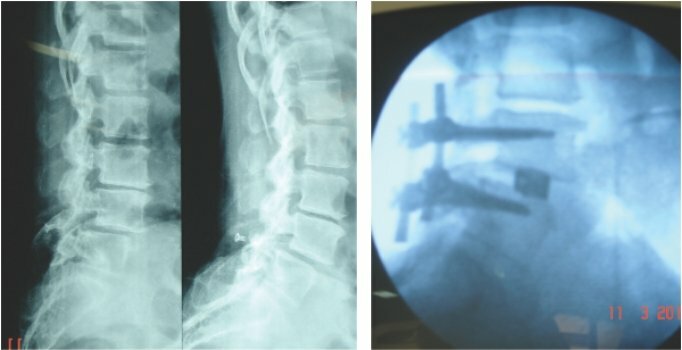 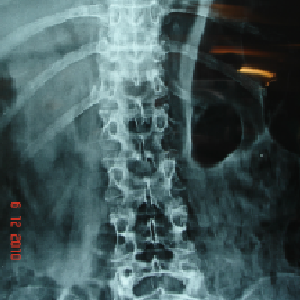 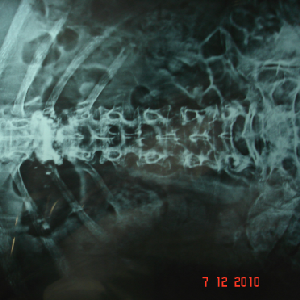 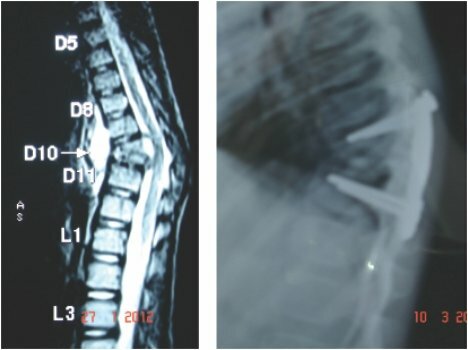 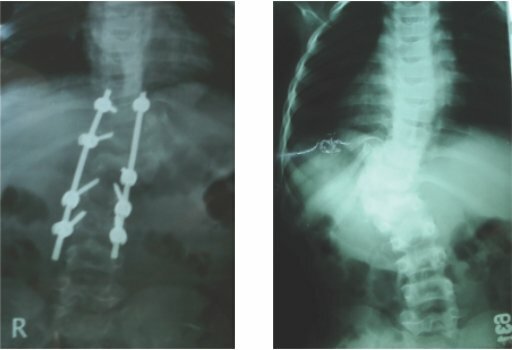 Double cord syndrome – DIASTOMATOMYELIA – is a very rare entity, wherein patient is having congenital deformity of spine with separation of the spinal cord into two halves by a bony or fibrous septum It is a great challenge to operate these pts as , if something goes wrong, pt would become paraplegic for her life time. 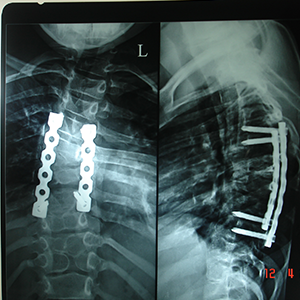 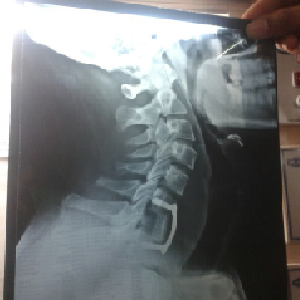 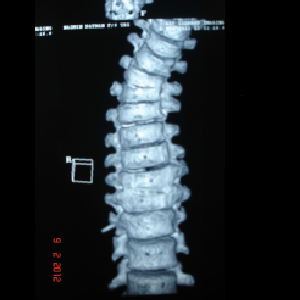 Perticularly, in this case, as pt was only 9 years old and having congenital deformity of the vertebrae, it was corrected simultaneously at Sola civil hospital - ahmedabad.